In dire need of some Diamonds? Love free stuff? We got you covered! 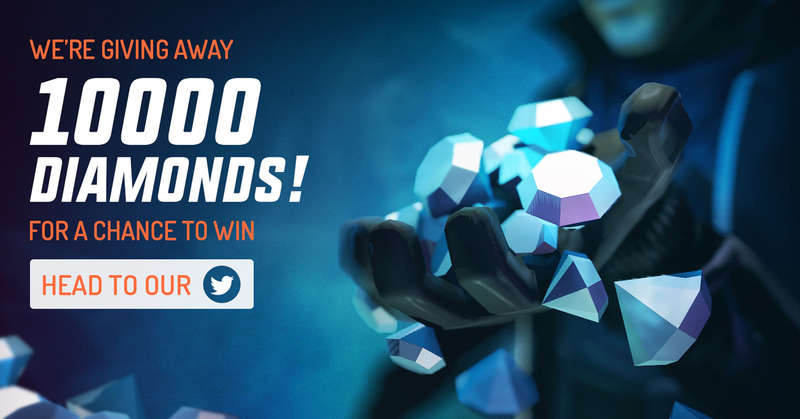 Head over to our Twitter account to try your luck in our 10K Diamond Giveaway!  Head over to Twitter.com/playgangstar to participate and check out all contest rules here!